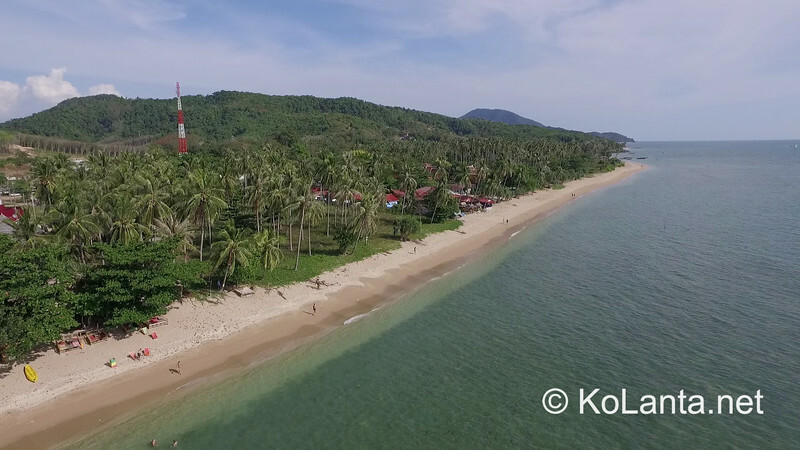 Klong Khong is one of Ko Lanta’s smaller, less well-known beaches that has a charm all of its own. 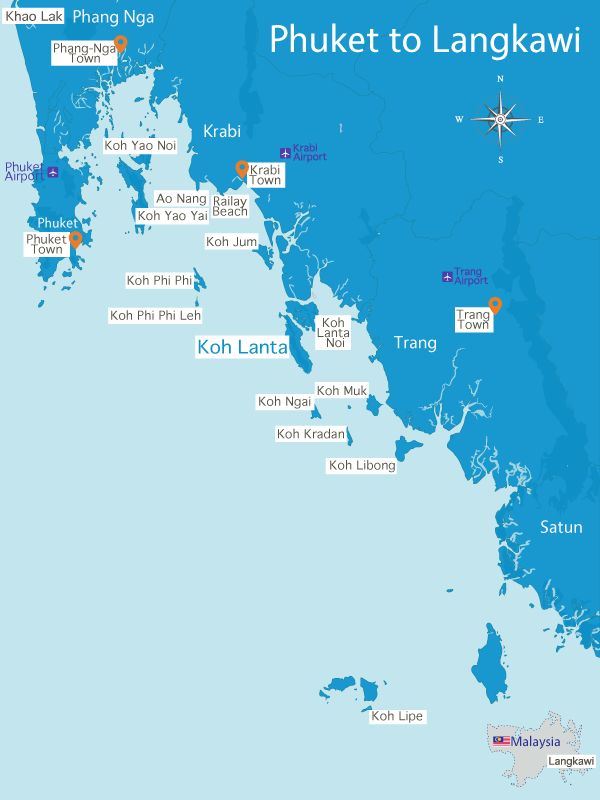 It’s also home to several of Ko Lanta’s best rental villas. Often overlooked between its more famous neighbours Long Beach and Klong Nin, Klong Khong is a sleepy beach with a low-key mix of bars and restaurants scattered along the beach itself and the road that runs behind it. While the beach itself is quite rocky, it’s got a very pleasant feel to it and a lot of laid back charm, especially as sunset comes in and the lanterns are lit along the beach. There are also several of Ko Lanta’s best villas to rent located a short walk away from Klong Khong beach – see full details in the list below. Besides villas, there is a good choice of hotel accommodation on Klong Khong – here are our top picks. There’s also some good choices for food. See our recommendations for places to eat on Klong Khong.